In recent discussions about raising income tax rates, Christopher Ingraham in the Washington Post observes, debate has focused on what the top marginal tax rate should be, rather than who it should apply to. And this distinction matters. From 1995 to 2015, for instance, the top one percent saw their share of national income increase from 15.3 percent to 22 percent, a rapid enough increase; however, the top one hundredth of one percent saw their income share more than double—from 2.5 percent of national income to 5.1 percent. This rarified class, of course, is where the nation’s billionaires reside, a group that now holds 11.2 percent of total wealth. Ingraham breaks down the numbers. “In 2014, for instance, you needed to make about $478,000 to be part of the one percent in the United States. You’d need five times as much income—about $2 million—to make it to the 0.1 percent. 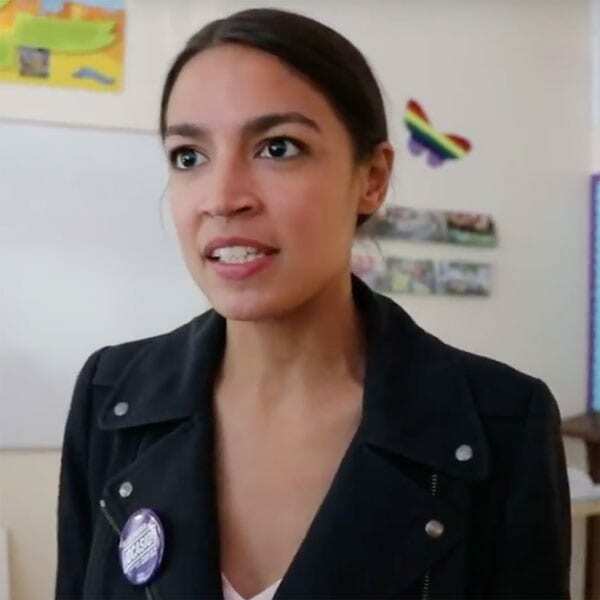 And the price of entry for the top 0.01 percent—the one percent of the one percent—was $10 million.” Notably, Ocasio-Cortez’s proposed 70 percent tax rate would only tax incomes in excess of $10 million. Initially, (except during World War One), income tax rates, while progressive, were low. In the run-up to the Great Depression, even those at the very top paid a low 25 percent, leading to increased wealth and income accumulation at the very top. However, the top rate climbed to 63 percent in the Great Depression—and remained high for decades afterward. But bracket creep brought about by inflation started to erode progressivity in the 1970s. Then, in 1982, the tax law passed under President Ronald Reagan treated “all income above the one percent threshold the same.” Further tax changes occurred in 1986 (under Reagan again) and in 1993 (under President Bill Clinton), but ultimately what emerged is today’s tax system. Et voilà—welcome to our nation’s second gilded age! Of course, the factors behind the rise of economic inequality are far more complicated. But as Ingraham notes, tax code changes made it far easier to accumulate vast fortunes, helping usher in the age of the megadonor that affects the nonprofit sector today. On Tuesday, San Francisco’s residents voted to approve Proposition C, a tax on business gross receipts that’s expected to raise $300 million a year, an amount that would double the city’s budget for addressing homelessness.